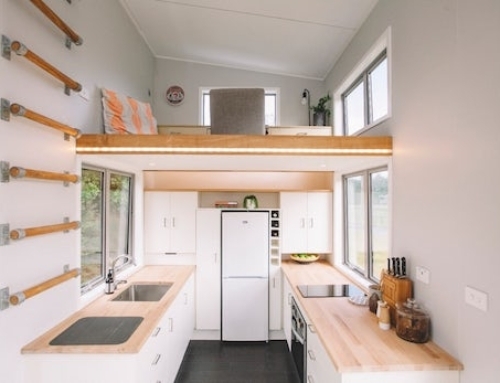 The weeHouse features natural bamboo on the floor, walls, and ceiling, as well as an IKEA kitchen wall, two stainless steel refrigerators under the counter, Andersen sliding glass doors, fully insulated walls, a weather-tight EPDM rubber roof, and a custom cedar deck that ships separately. The details. 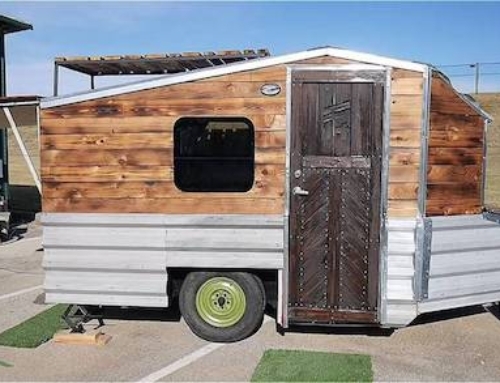 But if you're looking for something a little bigger, again, there's the McGlasson weeHouse, or catch some inspiration from our other articles on the Johnson Creek weeHouse, Marfa weeHouse, Oeschger weeHouse, or the off-grid weeHouse. Outside of the formaldehyde MDF (called once and they did not know what formaldehyde was) Ikea kitchen this is a nice product. Actually not too bad of a square foot price ( a little high for the product) and simple but never the less well thought out. Here is another example of someone who put some effort into the design. i dunno, thats toooo frickin expensive for temporary basis, i’ll just use that money to rent…i dunno man, i just can’t live with that…. It’s probably not meant to exclusively live in because there’s no bathroom/tub. Can I get mine with wheels?